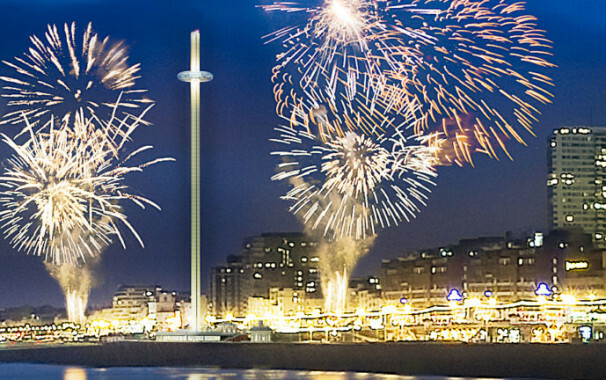 You are here: Home | Hotel | British Airways i360 - It's launch day! The country’s newest attraction opens today and we can not wait to take a flight! 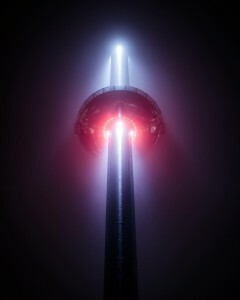 After 12 years of planning, consulting, funding and finally building, the world’s tallest moving observation tower, the world’s most slender tower and the tallest structure in Sussex, the British Airways i360, opens to the public today, a futuristic landmark that has transformed the historic seafront in the English tourist resort of Brighton & Hove. 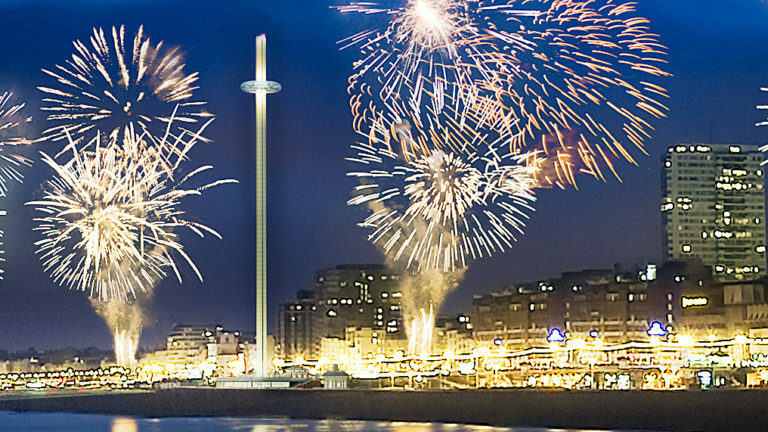 The first public flight will be at 2pm ahead of a spectacular firework and light display for the official opening of the 162m attraction this evening. 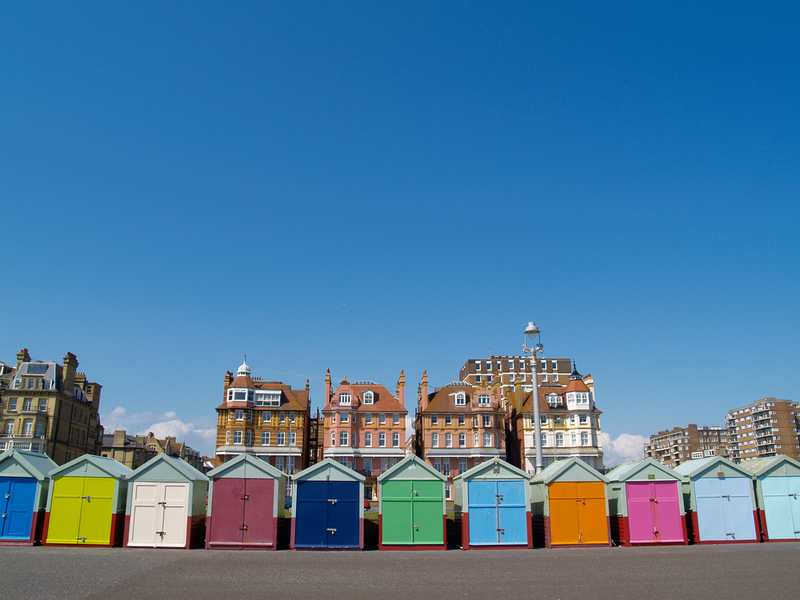 The colourful display, lasting approximately 15 minutes, will take place at 10pm and can be viewed from Brighton beach. The Langfords Hotel congratulates all involved in such a groundbreaking and fabulous project.